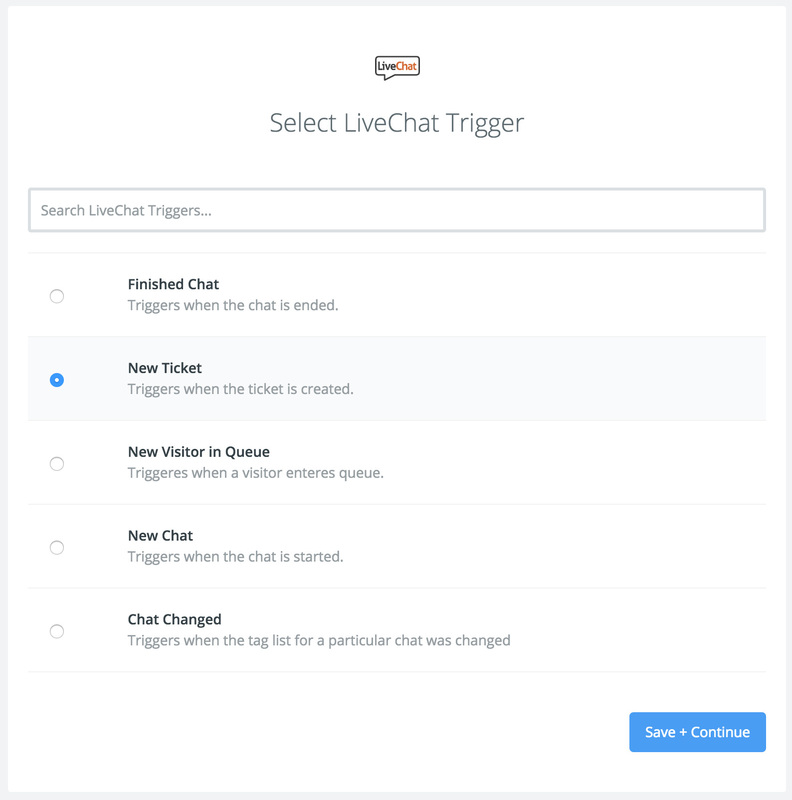 With Magentrix integration, you can add tickets to your Magentrix dashboard directly from the chat – this is possible with a simple integration through Zapier. 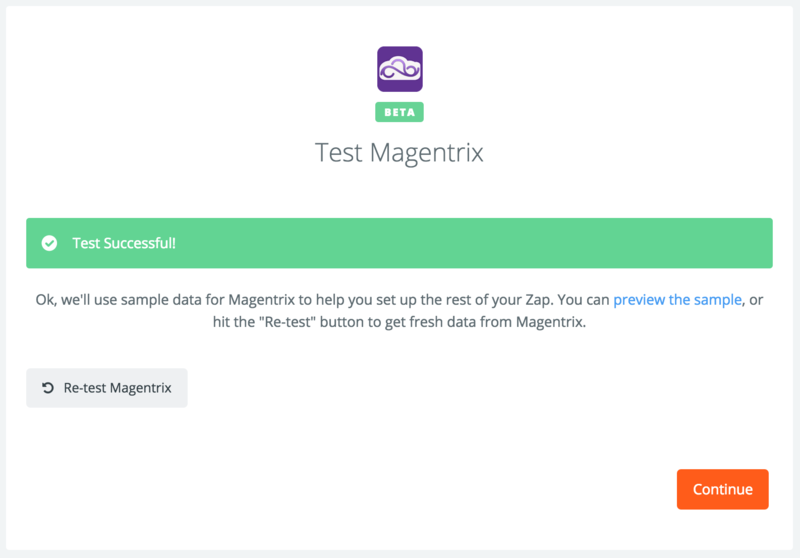 In this tutorial you’ll find instructions on how to create the Magentrix Integration by creating a Zap it will allow you to add a Ticket from chat to your Magentrix dashboard. Choose Magentrix as Action App. 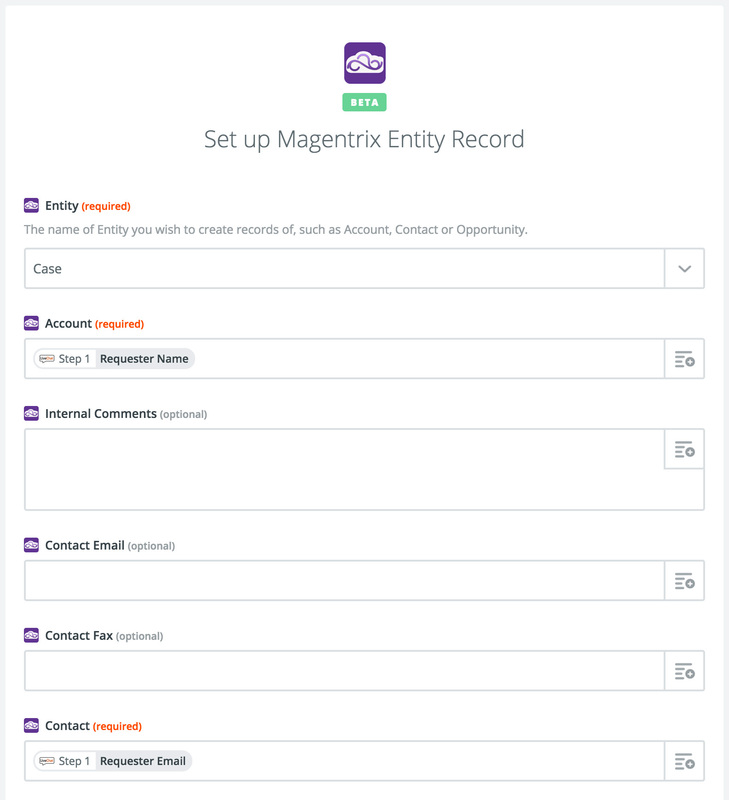 Then choose Create Entity Record as the action and confirm by clicking on Continue. 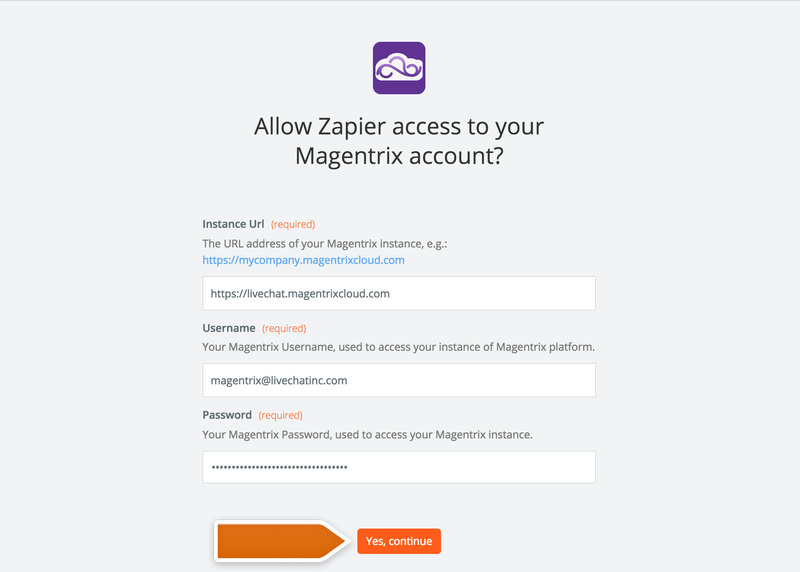 Click on Connect to a New Account button to add your Magentrix. 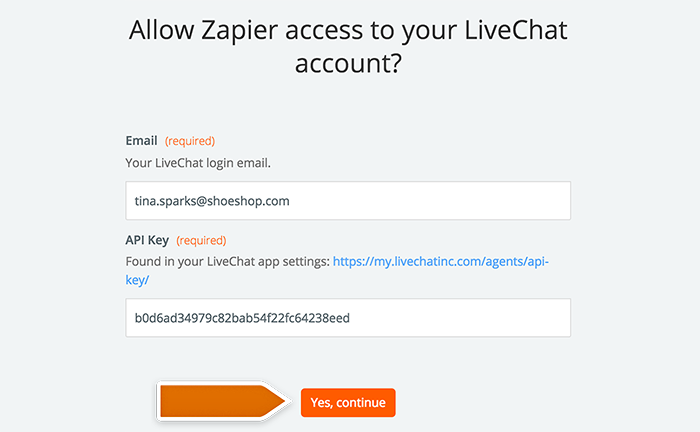 In the new pop-up, provide your Magentrix Instance URL, your Username and Password. Confirm by clicking on Yes, continue button. Select your Magentrix account and confirm the choice by clicking on Save + Continue. Next, choose Case as the Entity that you would like to pass and map required and other available fields. 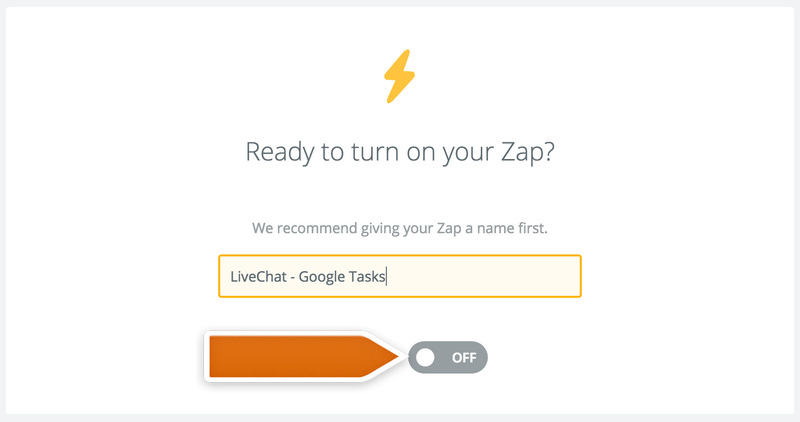 Name your Zap and enable it by clicking on the grey switch – that will start passing the information from LiveChat to Magentrix dashboard. Done! Now, each time you will create a new ticket, a new Case will be created in your Magentrix dashboard.